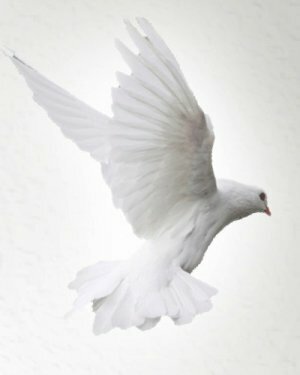 Obituary for Joan E. (Sapovchak) Jackson | Thomas P. Kunsak Funeral Home, Inc. Mother of Joan, Paula, and Gil; grandmother of Daniel, Derek, Chelsea, Cody, Zach, Amanda, and Kyle; great-granddaughter Adalyn Grace. Rest in peace Bubba.